South Laguna Village community in Laguna Beach is located in the South Laguna area of Laguna Beach. 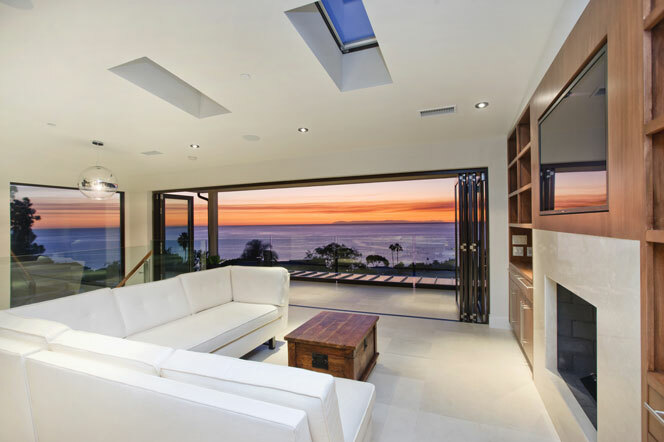 Here you will find spectacular ocean view estates homes for sale in the heart of Laguna Beach. Villa Mar Vista is an example of a one of the most expensive homes in this area and have been previously been listed close to the $20 million dollar price point which is not uncommon at the higher end here. The Village is an area in Laguna Beach that is ideally located near the downtown Laguna Beach area filled with shops, restaurants and the main beach. You will find a great mixture of historic homes, vintage & cottage style homes for sale. For more information about South Laguna Village homes for sale please contact us today at 949-355-1622. We specialize in South Laguna Village and Laguna Beach Real Estate.